Sixty-eight-year-old Morris Friedman of Brooklyn is Kings County’s newest Lottery millionaire. Friedman won his $2,000,000 Mega Millions prize by matching the first five numbers drawn from the January 25 drawing. He won his prize through his Mega Millions subscription. Friedman took advantage of the New York Lottery’s subscription program which ensures a player’s numbers are entered into every drawing for the duration of their pre-paid subscription. 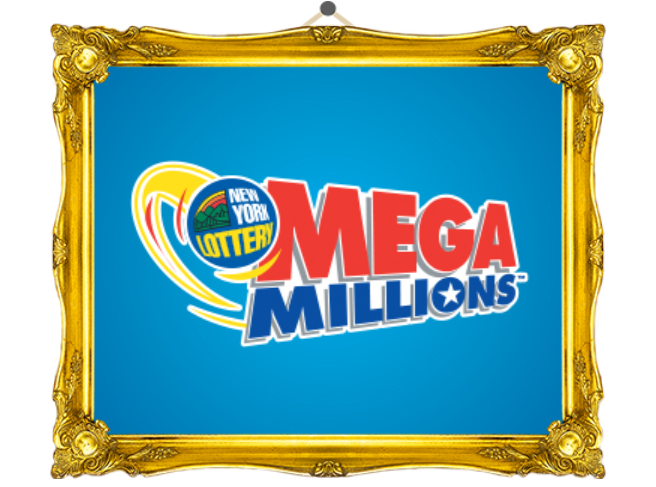 The winning Mega Millions numbers for the January 25 drawing were 8-16-30-38-61 and Mega Ball 10. Friedman will receive his prize as a one-time lump sum payment and will receive a net check totaling $1,266,080 after required withholdings. He said he plans to use his winnings to pay off his mortgage and save the rest for retirement. Friedman is the 12th New York Lottery player to claim a prize totaling $1,000,000 or more this year. The New York Lottery contributed $1,337,283,719 in Lottery Aid to Education to school districts throughout the five boroughs of New York City during fiscal year 2017-2018. $1.27 million, NOT $2 million. Good luck to him, it’s nice to see a Yid win. Mazal Tov!!! Cousin Morris… we have to get together to shmooze. Relax people. It’s not that much these days . Seems like he won it Friday eve- Shabbos. Mazel tov, not too shabby. Perfect timing, Purim, the miracle of lotteries. And now he will never be Pur. ZG. He can check the numbers after Shabbos.